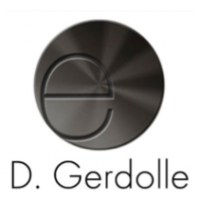 David Gerdolle, DMD, is a specialist in Dental Surgery. He has extensive experience in Adhesive and Restorative Dentistry and in Implant Rehabilitions. Also in charge of courses and lectures about Adhesive Dentistry for different scientific associations in Europe and in North and South America.